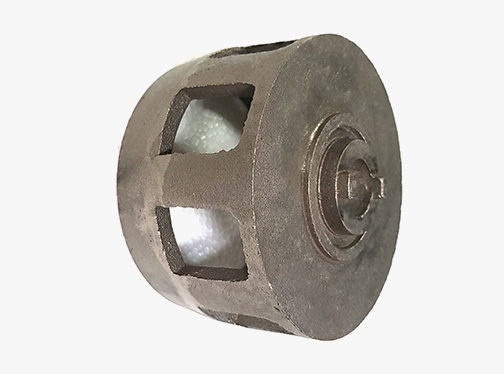 Our Impellers are carefully engineered and produced to provide uniform distribution of abrasives, which helps increase part life and achieve cleaning goals. 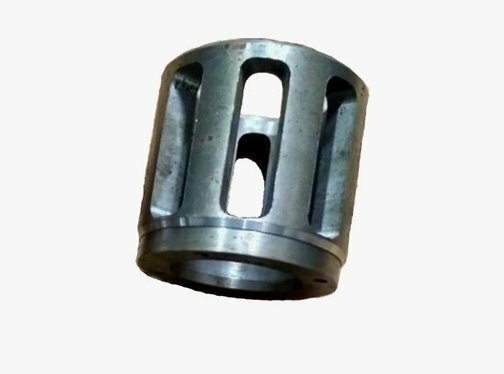 Our Impellers are made of High Chromium Special Alloy Composition which are also duly heat treated. 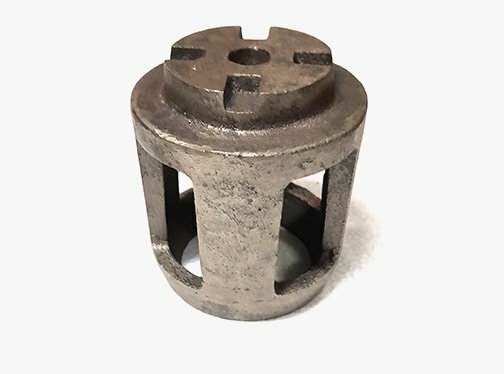 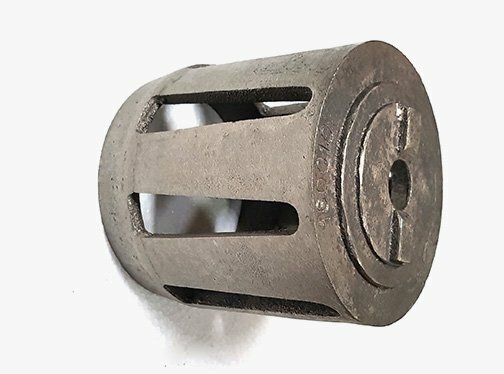 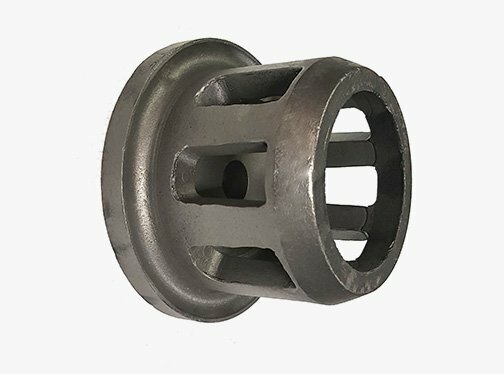 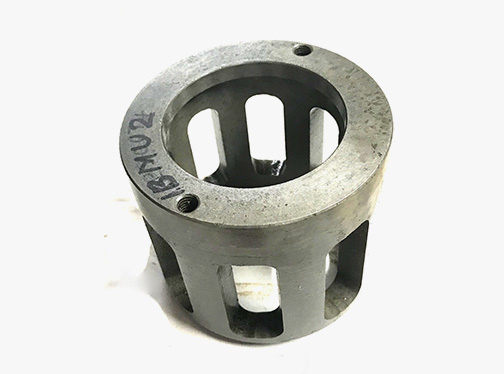 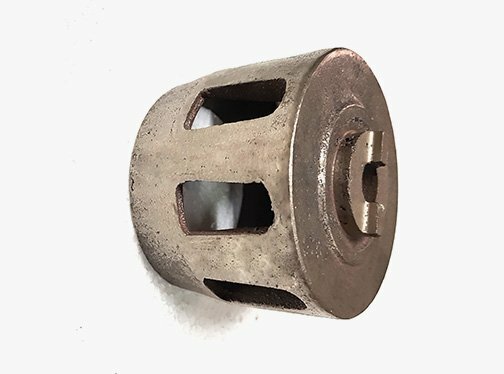 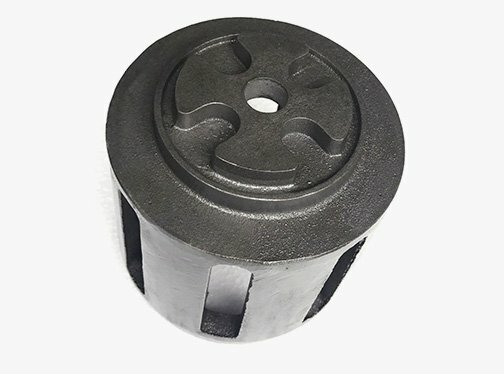 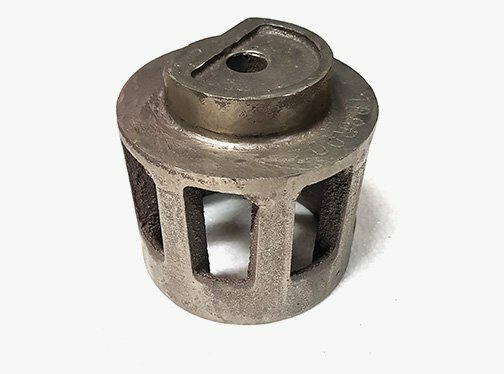 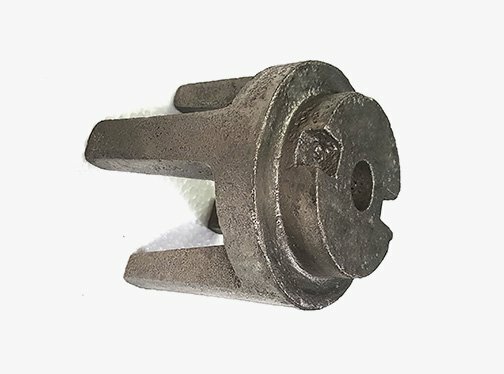 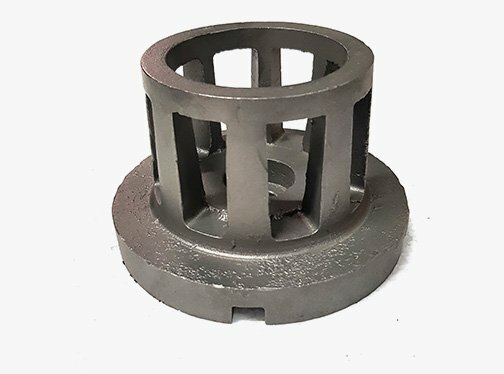 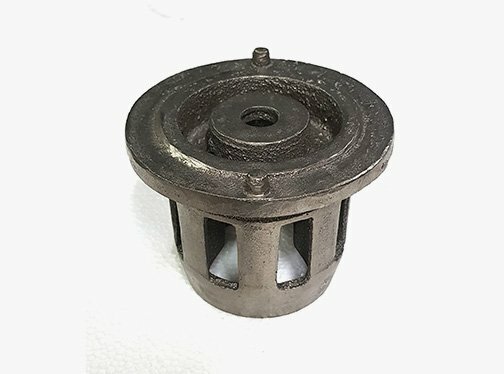 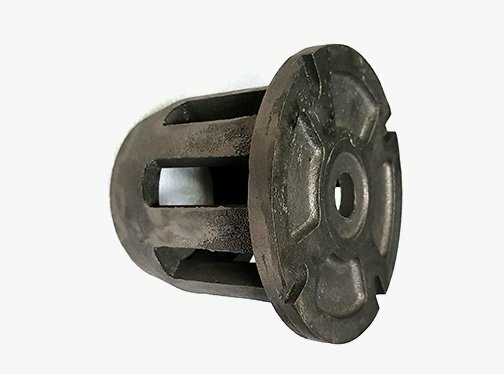 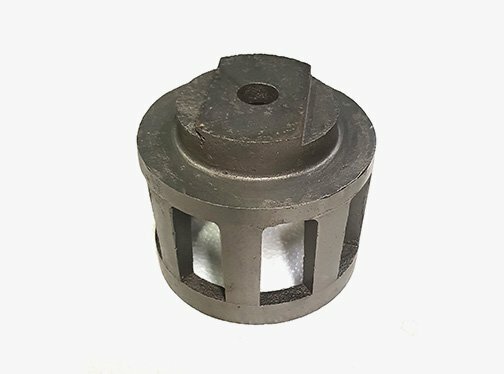 Since we manufacture these using the Shell Moulding Process, our castings have good surface smoothness, good dimensional accuracy and better fitment than regular Shell Moulding Castings. 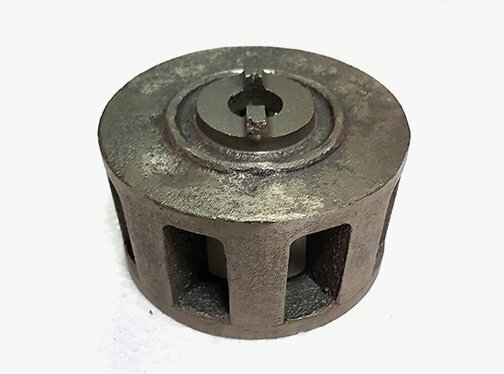 We have also developed Impellers in Material Tool Steel. 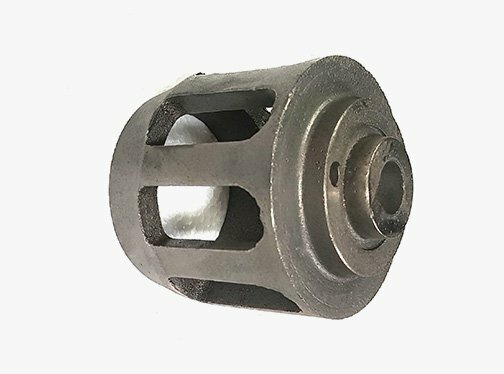 Due to its greater resistance to Wear it gives longer life which in turn reduces your maintenance cost considerably.